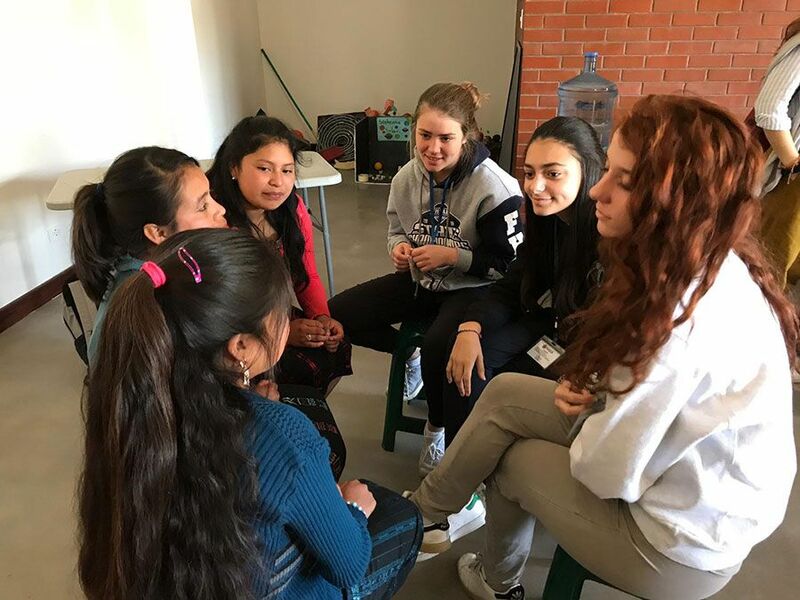 During Spring Break, fourteen PTS students and two faculty members traveled to Guatemala to interact with Maya girls from MAIA School, Impacto. 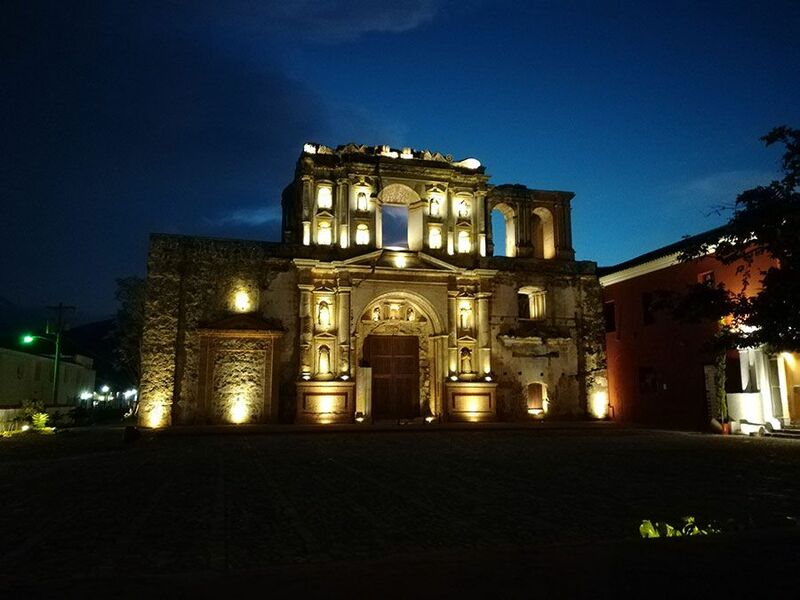 Impacto is Central America’s first school designed specifically to unlock and maximize the potential of young women with the opportunities of the 21st century. The school currently serves 150 girls born into quadruple poverty (rural, poor, Maya, female) in grades 7th through 9th. Impacto was recently recognized by the Zayed Sustainability Prize as the most innovative and inclusive school in the Americas. 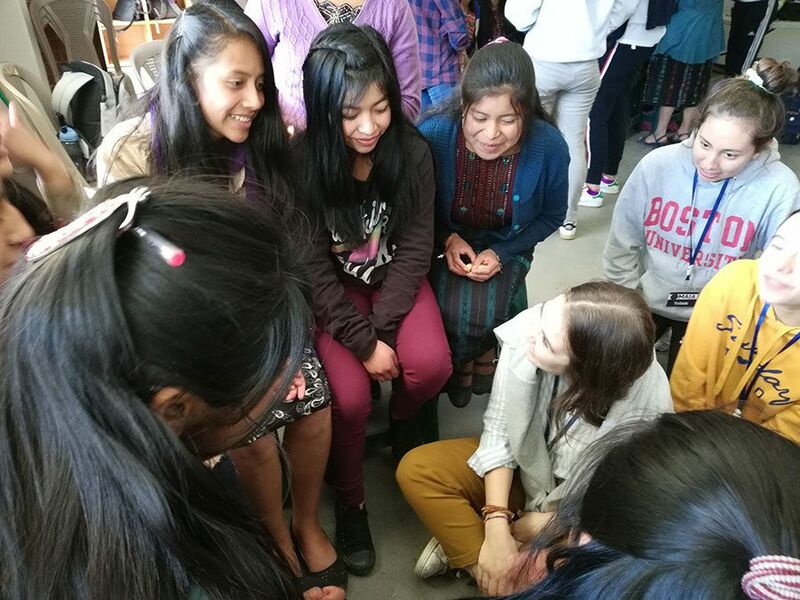 Throughout the week we saw women empowerment as a force of change in Guatemala Kaqchikel community. We were inspired by the story of graduate student Milsa, a testimony of success achieved through education. 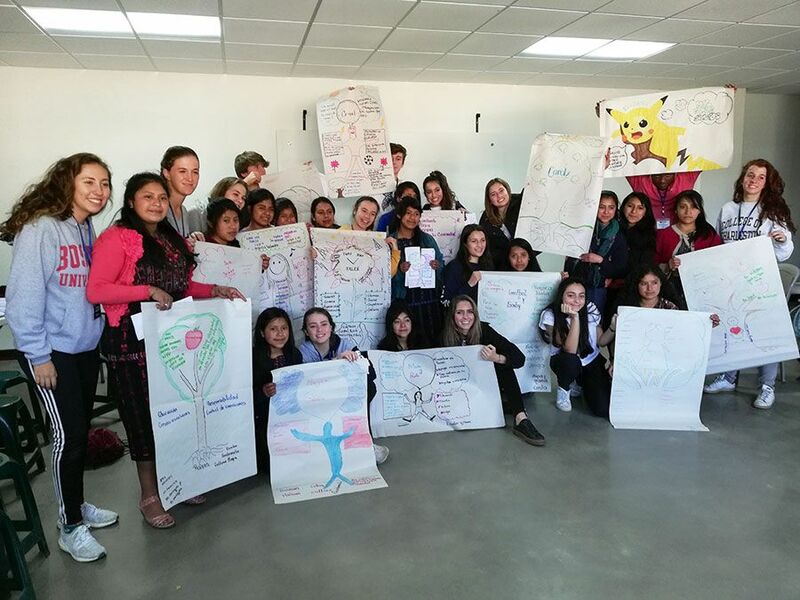 We spent an entire day with 15 girls from school Impacto sharing our challenges, dreams, and accomplishments. We visited the magnificent Maya archaeological site of Iximche, strolled along the streets of Antigua (UN World Heritage city) and stopped at De la Gente coffee cooperative to learn how to cook Pepian and know about the entire coffee productive cycle under the expert guidance of a Virgilia Lopez, a coffee producer and one of the first women in the cooperative. 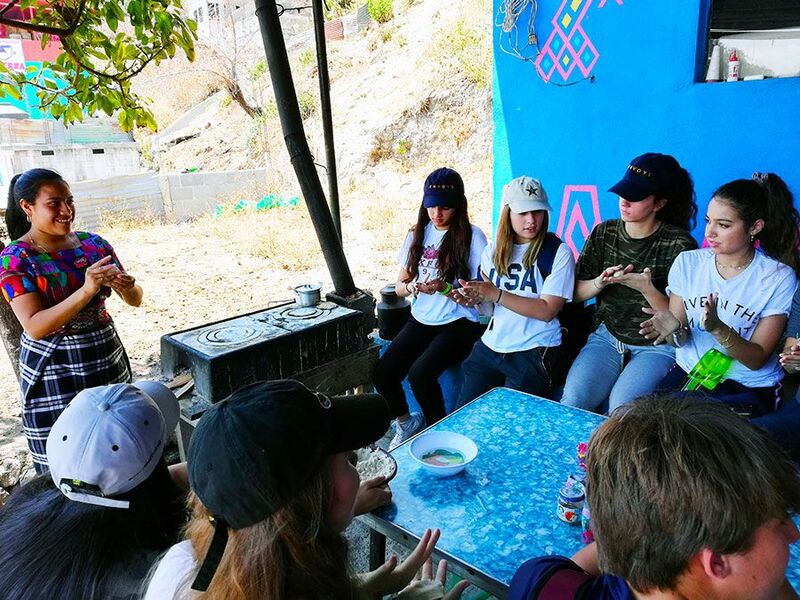 Palmer Trinity was acknowledged as the best school visit that MAIA has ever experienced due to the students and faculty's intercultural communication skills, pre-trip preparation, ability to convey critical thinking, and the keen interest in this endeavor.